The name of the site might be Popdose, but rock and roll is our lifeblood. Here are some truly exciting new bands to truly get your heart racing and blood pumping to all the right places, most notably your fists and feet. 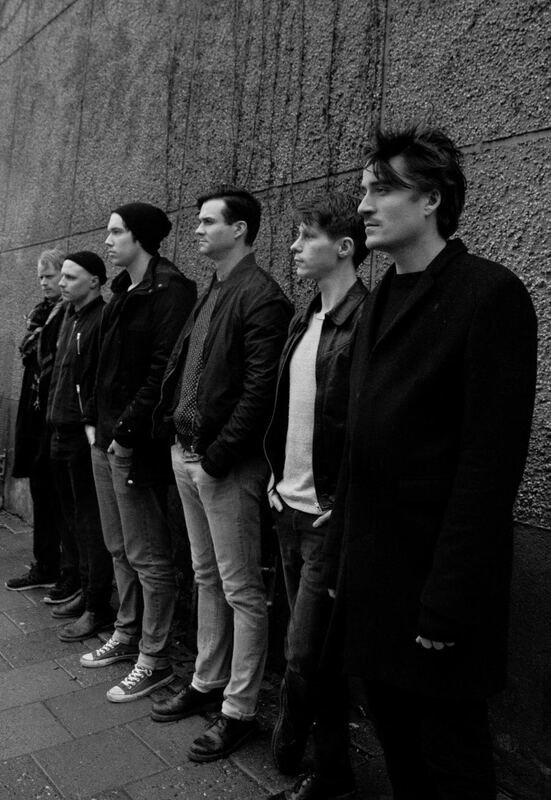 Stockholm’s A Projection takes you in the wayback machine to the early 80’s, recalling a variety of beloved post punk bands like Joy Division, a very young Cure, Comsat Angels and the Chameleons. Loads of post Millennial bands have tried this formula and a select few like Interpol have been able to make it work. A Projection takes “the sound” and makes it sound both retro and modern. Their debut album, Exit, is easily my favorite album of the year by a new artist, it’s packed full of sinister singles that crackle with urgency, energy and most importantly, addictive melodies that reward listening on heavy rotation. A Projection makes me want to dig up every cassette I made of my late 80’s college radio show. 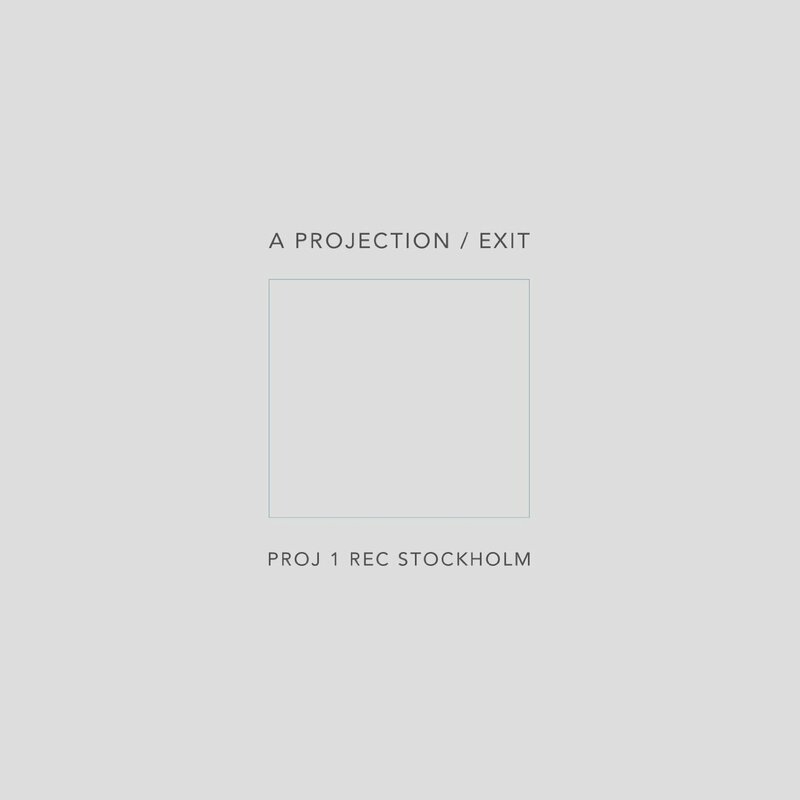 A Projection’s debut album, Exit, complete with it’s Peter Savilleian minimalist cover art, is out worldwide on Tapete Records. Pick it up on Amazon. Conenct with them on facebook. 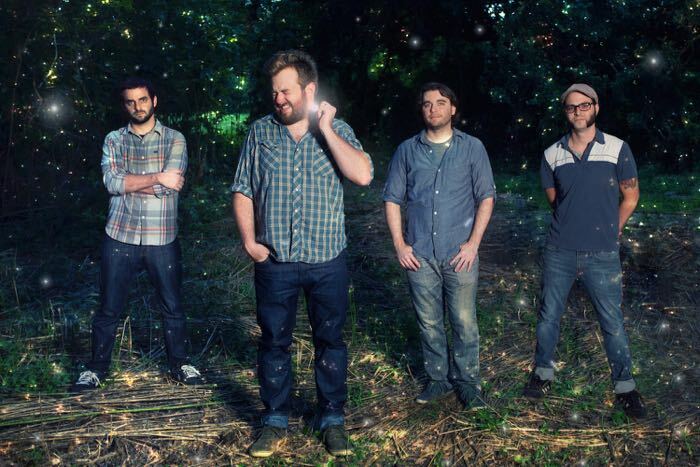 Great song, big hooks, clever video and money shots inside a few really cool indie record stores — what’s not to love about DC’s American Television? Essential listening for anyone who miss Goldfinger back when that band was fun. 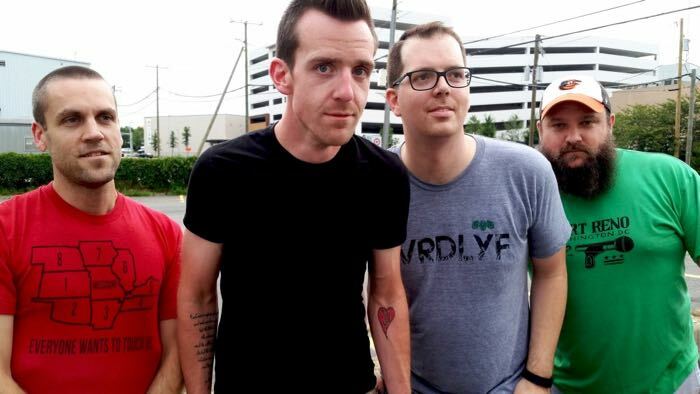 If you like Sum 41, Against Me!, and just about anything sunny, loud and Warped, this is for you. They have a two-track available on Bandcamp (name your price). Friend em on facebook. The Bourgeois boys, John (on drums) and Joe (on bass) round out this mighty band. 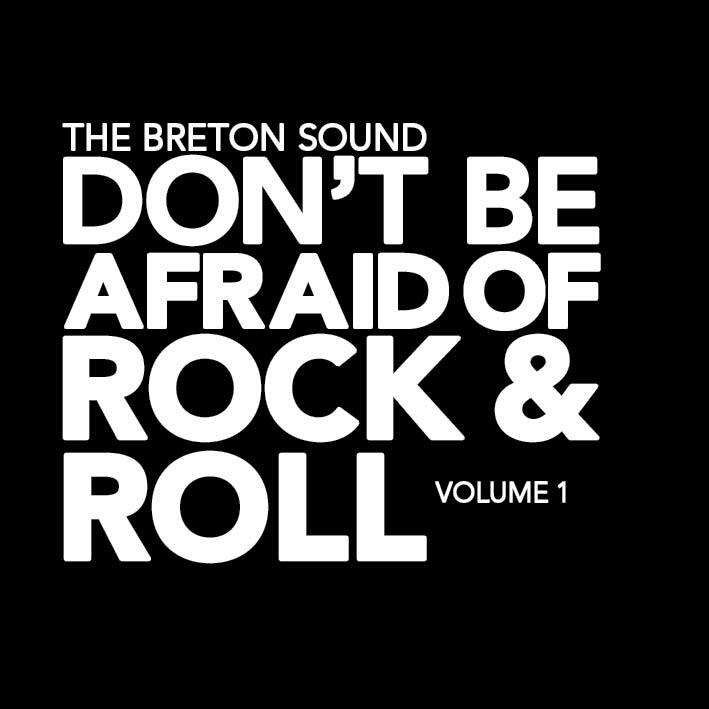 I am on pins and needles waiting for Volume #2; in the meantime, for less than $5, you can pick up Don’t Be Afraid of Rock and Roll Volume #1 on Amazon. Friend em on Facebook.